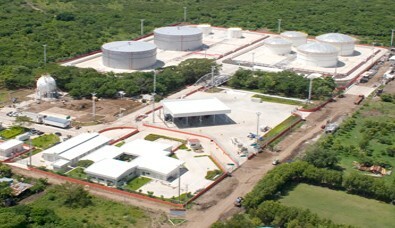 Conceptual Design and Environmental Impact assessment of Propane Gas Terminal Project in Acajutla. Environmental Impact assessments were also conducted for 4 service stations to be installed. Project description: For the project Terminal propane gas, preliminary design was performed, attached to national and international standards, planning the project’s distribution system, waste water system management and fire fighter system, as well as manual operations and safety. The environmental impact of the gas terminal, conducting soil, biological, social and economic studies, opinion poll, base line of air quality. Risk study and contingency plan. Environmental impact studies for four gas stations of the chain were also performed. Hydro-engineering design, feasibility studies, pre-design and design. Study of risks and contingency plans.